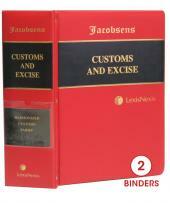 The book contains the two new customs acts namely Customs Duty Act, No. 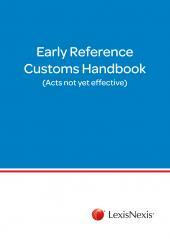 30 of 2014 the Customs Control Act, No. 31 of 2014 which are not yet in operation. 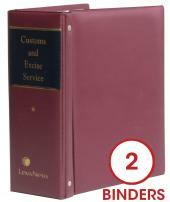 It also includes the Customs and Excise Duty Act, 1964; Diamond Export Levy (Administration) Act No. 14 of 2007 and the Diamond Export Levy Act No. 15 of 2007. Any proposed amendments pertaining to these Acts have been included for easy reference. Together these acts provide insight to all customs officers and customs brokers, exporters, SARS officials and tax specialists regarding the developments in the applicable legislation.